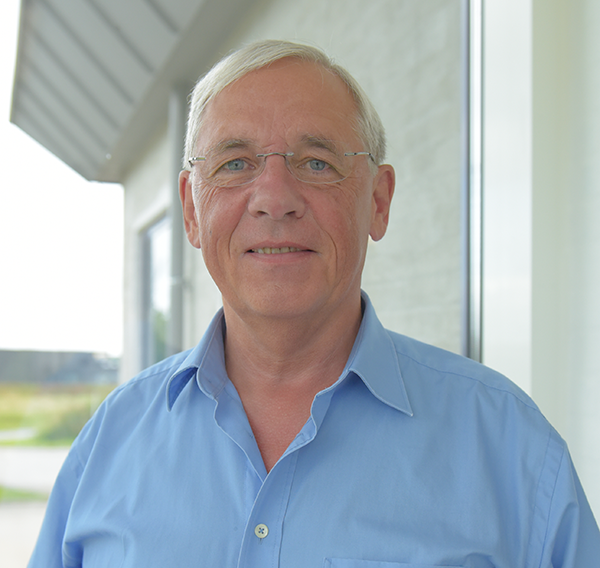 The Danish netting company offers trawl netting made with Dyneema®, nylon, danline, polypropylene and polyester. Especially Netmark’s Dyneema® nettings are extra strong and extremely abrasion resistant, which makes the nettings last longer. Dyneema® is the world’s strongest fiber and is also known as UHMwPE (Ultra-High Molecular Weight Polyethylene). All nettings are manufactured based on customer wishes and always with high quality and professionalism in focus. All Netmark nettings are manufactured in Taurage Litauen. 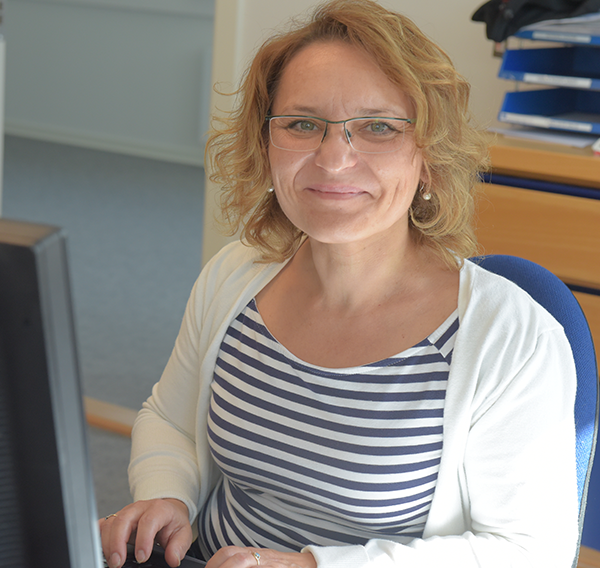 Today the office and production in Taurage include app. 150 employees. 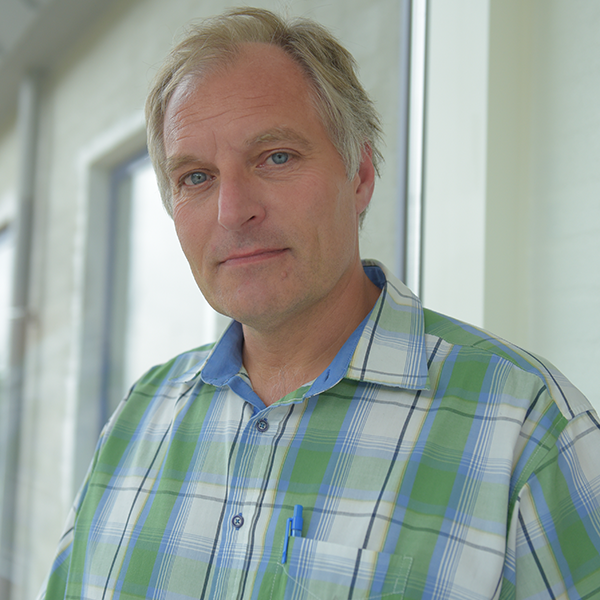 Furthermore, the Danish headquarter is located in Taulov near Fredericia together with Netmarks sister company, Dynamica Ropes. The construction of a bottom trawl is like a cone-shaped net, which is towed on the bottom (towed by one or two boats). 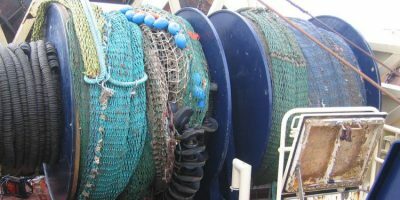 The trawl has a body ending in a cod end, which keeps the catch. Typically the trawl net has two lateral wings extending forward from the opening. The opening of the trawl is bordered using headlines. 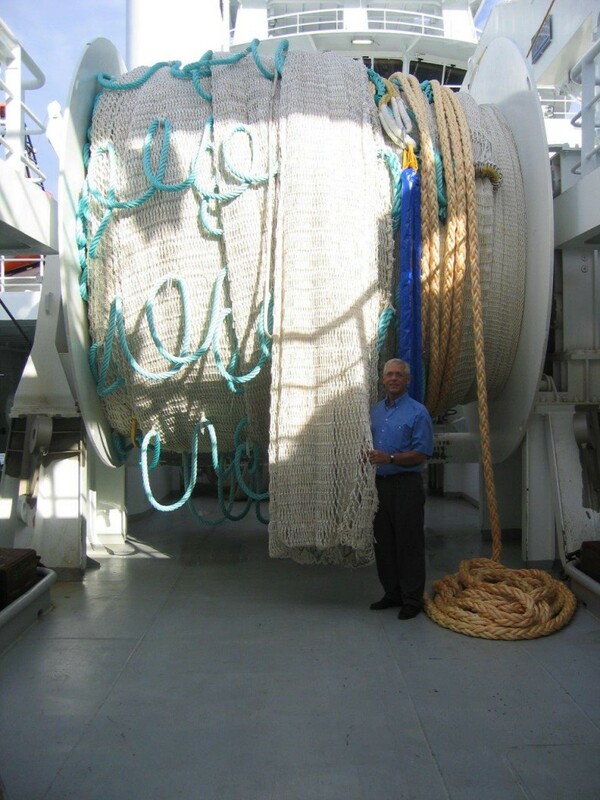 A trawl like this is designed to catch fish species living on the bottom of the ocean or near the bottom of the ocean. This could be haddock, cod, flounder, rockfish, sole, rockfish, shrimp, squid and octopus. You can divide bottom trawls into three different categories, based in how the horizontal opening is maintained. The three types are: beam trawls, bottom otter trawls, and bottom pair trawls. Just like bottom trawls are pelagic trawls cone-shaped and have a closed cod end to hold the catch, but typically pelagic trawls are much larger compared with bottom trawls. Pelagic trawls are designed to catch fish in the mid- and surface water. Species living here are for example herring, hoki, and mackerel. When trawling fishing, acoustic technology is used to locate the position and the depth of the target fish and then the path of the boat and trawls are adjusted accordingly. The most common method for pelagic trawling is single-boat trawling, where the horizontal spread of the net is provided by trawl doors (trawl doors exist in a range of sizes and shapes). When pair-trawling two boats are used and here is the horizontal spread of the net provided by the boats. 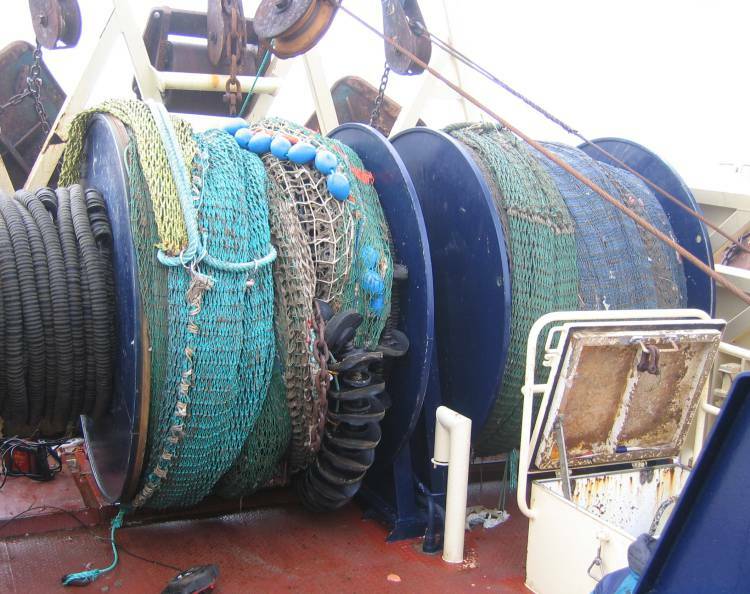 If you need Headlines, Trawl wraps, Sweep lines, Atlantic lines or other rope systems for pelagic, bottom or deep sea trawling, you are welcome to contact our sister company, Dynamica Ropes. Mail: [email protected] Phone: +45 762250154. Read more below or visit the website of Dynamica Ropes: www.dynamica-ropes.com. Dyneema® fibers are more than 10 times stronger than steel per unit of weight. At the same time, ropes made with Dyneema® are much lighter than both steel wire and other traditional fiber solutions. With these properties, DYNAMICA ropes made with Dyneema® are suitable for a range of different applications, where special rope solutions are needed. Both the production, where high-quality ropes are manufactured and the headquarter are located in Fredericia, Denmark. Dynamica Ropes was established in 2004 and has expanded both the production and the office facilities since. One of the latest investments is a test bed, which makes it possible to break test up to 500 t. Furthermore, all ropes are manufactured on State of The Art machinery, to ensure the best obtainable quality. 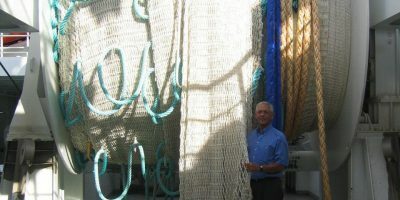 Innovative machinery and a professional staff with many years of experience within rope manufacturing are the main reasons, why Dynamica Ropes is a specialist when it comes to unique rope solutions.You can contact Dynamica Ropes on phone number: +45 762250154 or email to www.dynamica-ropes.com.